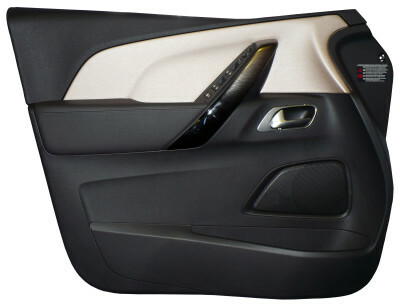 Door Panels manufactured by SMRC are a result of our expertise in manufacturing, materials, design and styling. 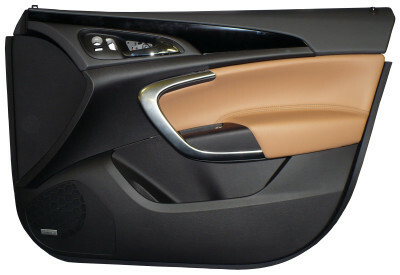 SMRC’s door trim portfolio is the result of a wide range of manufacturing techniques and material options that supports an array of technologies focused on differentiation. Incorporates various hard and soft materials such as: cloth, leather, natural fibers, wood stock, polypropylene, polyvinyl chloride (PVC), etc.